June 13th, 2017 Update — After receiving some encouraging product video-making comments, we have given the video a voice make-over. Check out the post end to see it. 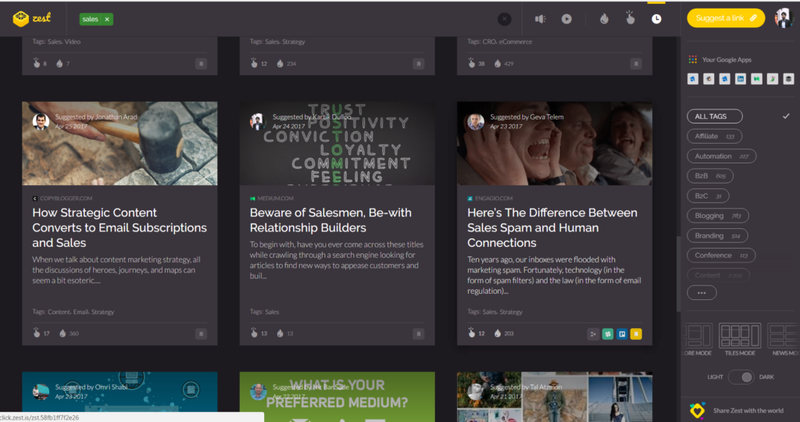 With marketers flooding social bookmarking sites, a majority of the readers (product entrepreneurs and small and medium business owners) are finding it difficult to sift through the melee of substandard quality articles and find something useful. So the readers start to cherry pick points from each article pertinent to their business and try to fit it in their processes (and possibly make it work). But it rarely works in their favour. 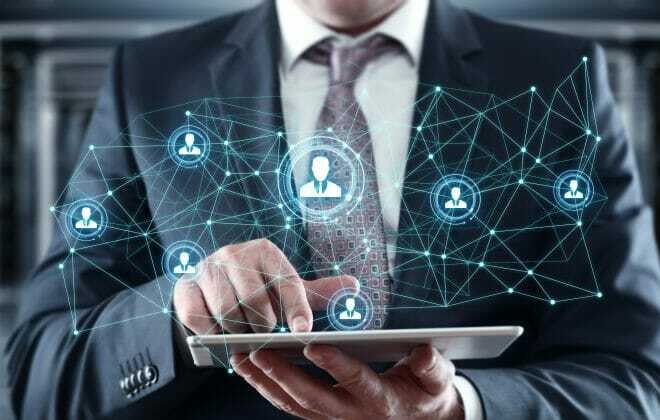 Consequently, marketers are losing confidence in their existing strategies and buying more time to find new strategies disregarding the fact that time has NO BOUNDS. What triggered this seemingly transient feeling was a skeptical yet insightful post by Dave Morgan on mediapost. Dumbfounded, I asked myself what could be the motive behind this sky-rocketing incongruous piling of data and who was it benefiting i.e. adding value to. I am not sure how to answer the former but certain that “Google” is the answer for the latter. Be it a businessman or a consumer, no one likes to read a lot of words. Since my days working at Orgzit, I knew filling Google coffers with multiple SEM campaigns wasn’t the only answer to the question of introducing Orgzit to the world. So I started real life Growth Hacking. In my lexicon, I started INTERACTING with the target audience by asking for their feedback and reviews on Orgzit in the most conversational tone possible. Create customized images at imgflip. Note: The blog at zest.is looks awesome! The result I got was fairly satisfactory. Orgzit started getting more sign-ups (Yay!). But soon I realized that even though words are mightier than the sword, they can’t possibly have the same effect like someone speaking them out loud. And Voila! The match struck perfectly and I decided to go ahead with the process of gathering the pre-requisites for making Orgzit’s first product video. Key Takeaway – Marketing with words alone can only get you so far. Create content that not only adds value to the user but resonates within the reader. My days in Orgzit have been more organized than the ones without it. So it didn’t come to me as a surprise when Nitin, co-founder of Orgzit, told me to follow a process to go ahead with the video. I had seen it work, and I knew it would work just the same this time too. What do you want to show them? 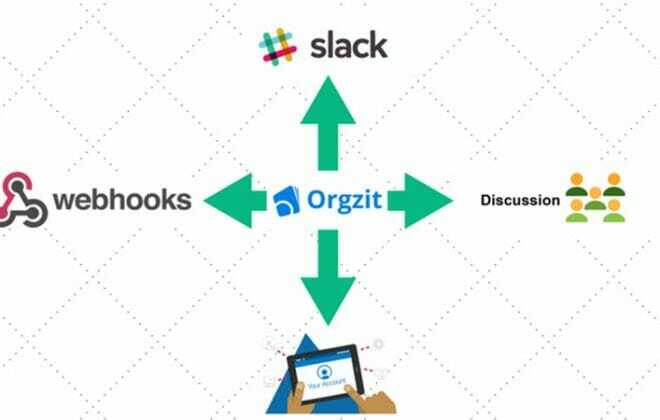 Orgzit is a horizontal product. It can be used for a number of use cases. So wrapping your head around a target audience of 20+ million and weaving a storyboard for the same was quite unnerving. So Nitin and I started brainstorming ideas as to how can we show Orgzit’s usefulness and flexibility in a timed video. After 2 hours, we picked up two use cases – Project Management & Asset Tracking as Orgzit’s base ideas to ‘share & show’ in the video. It was like plotting a curve, taking into consideration each significant figure and skipping the decimals after it. And your story board is ready! Key Takeaway: Your storyboard is like the outline that lays the foundation and becomes your guide for the video script. Essentially, it is the raw version of your Video Script. 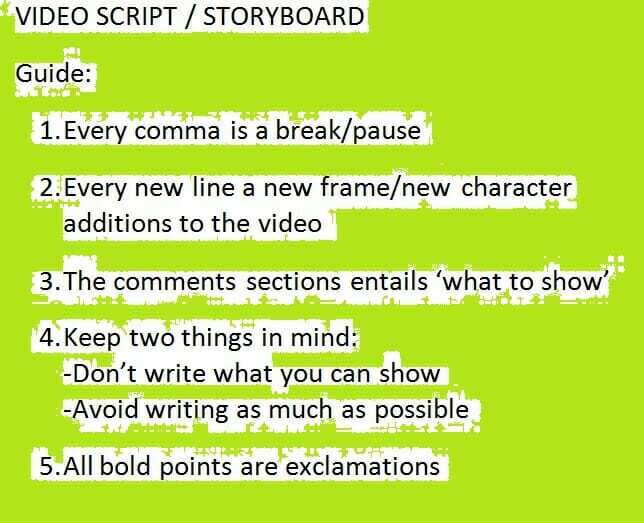 Your video script is a word-to-word breakdown of the storyboard that you have created. It is more refined than the storyboard and contains the pitch for your voice over. And then began the real task – refining the plotted curve; Trimming the jagged edges and smoothing the curves. 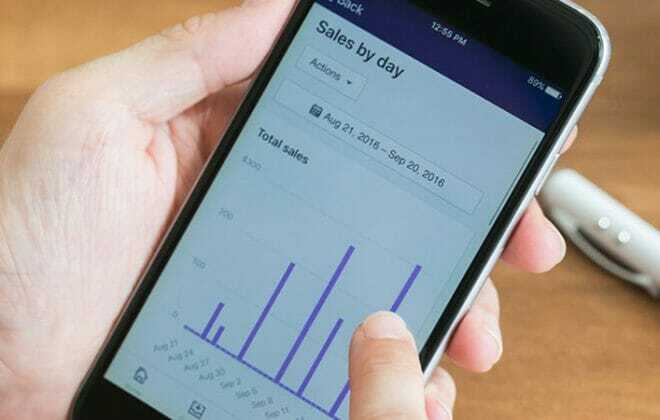 Since Orgzit aimed towards engaging small and medium business owners refine their business processes and help them conserve time and increase productivity, I sort of high-fived myself when I completed the video scripting task in a self-budgeted time i.e. 15 hours. Key Takeaway: Video Script will need multiple revisions. Take a deep breath every time you send that paper ball rolling into the dustbin. The very first REAL hurdle you will face is while choosing an efficient audio recording tool capable of removing the background noise and amplifying the audio to soothing audible levels. Note: If you don’t want to burn a hole in your pockets by going to a recording studio or getting a professional voice over done, I will suggest that you use this software called Audacity. Nitin, a DIY fan, found his nephew fiddling with this software while trying to merge two songs for a birthday party. And it has an amazingly simple user interface and functions which work great for non tech-savvy people. You can save this file in MP3 or any other format of your choice to make things easier. Wasn’t that easy? I asked Pavan, CTO and co-founder of Orgzit, for any changes and got a high five instead. Like I said, it’s not a one man job. Key Takeaway: You will need to collaborate with your team members at each step and share notes to refine the quality of the script and audio. I suggest that Powtoons gives you value for money and has a number of business icons and funky characters which will cover your video making needs – right from showing a tattooed girl to a businessman. So Nitin and I started with the actual video making process. After spending countless hours in front of the desktop, old school John Meyer and an incessant refilling of tea cups, we were finally done with the video in less than 2 days. The main challenge while compiling the video was that the characters and icons in the video needed to be in sync with the recorded voice. You’ll need to go a tad bit slower while putting animation and moving the characters around the slides to get perfect synchronization. I have to confess that video took longer that I liked, but I think it was worth the DIY approach and effort. Key Takeaway: Your video is the window that you product needs to reach the extended market space. You better make it worth the watch. “I have a great Product. I have a great Product Video.” What do I do next? Organise a webinar and ask people to engage where you can introduce the video and the concept of your product. I hope I was able to add some value for you next marketing strategy. If you think I am going the right way or as to how can I enhance my video making skills, please let me know in the comments section. I will be pumped if you hit the recommend button. As a fellow marketer, I need the push that says marketing has not died yet and strategies are built on processes, just like Orgzit. *This article was originally posted by Kartik Dulloo on medium on May 1st, 2017.